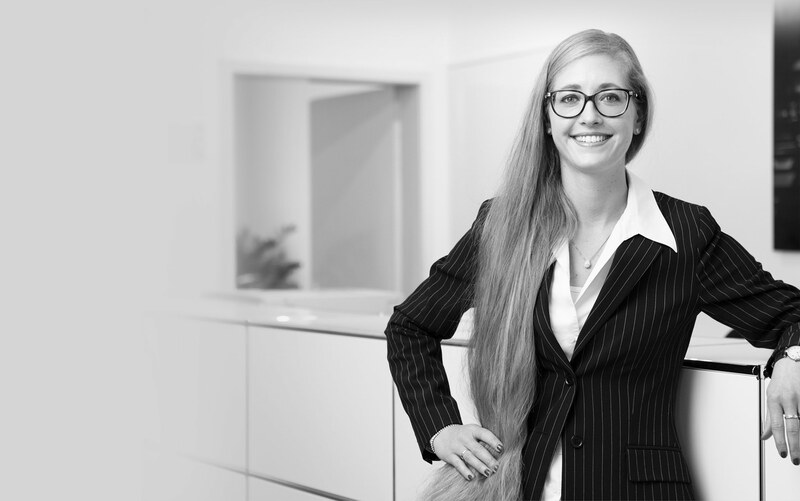 StR is a law office in the heart of Stuttgart, specialized exclusively in criminal law. We advise and defend private individuals and companies in all phases of criminal proceedings and in the field of regulatory offences. If in preliminary proceedings, in main trial process, in appeal proceedings (appeal/revision/constitutional complaint) or in the penalty execution: we personally work hard and committed for your interests and defend you all over Germany against all authorities and in all courts. The passion for the profession of lawyer and the high professional demands are connecting us since a lot of years. As lawyers and specialized in criminal law we concentrate our competence and extensive experience in the field of criminal law to your advantage. We are interdisciplinary networked as well. Lawyer Baier is working since a lot of years exclusively in the field of criminal law. His special fields are the appeal law, constitutional complaints and extradition proceedings. Lecturer in criminal law and in criminal proceedings for the legal coaching institute hemmer in Stuttgart, Tübingen and Konstanz. 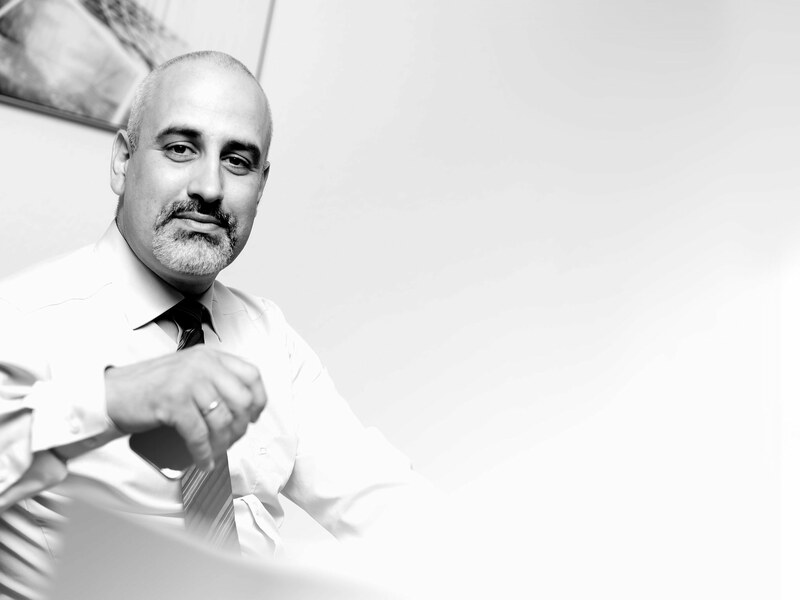 Lawyer Panten is working since a lot of years exclusively in the criminal law field. Apart from the general criminal law and the criminal law relating to young people, his specialization field is the drugs criminal law. Memberships: DAV (Working team Criminal law), Public Defender Office e.V., Association Baden-Württemberg Public Defender e. V.
The lawyer Psaltiras is working since a lot of years exclusively in the field of criminal law. Apart from the general criminal law, the drugs- and the criminal law relating to young offenders, his specialization is the traffic criminal law and the defence in criminal proceedings with political background. 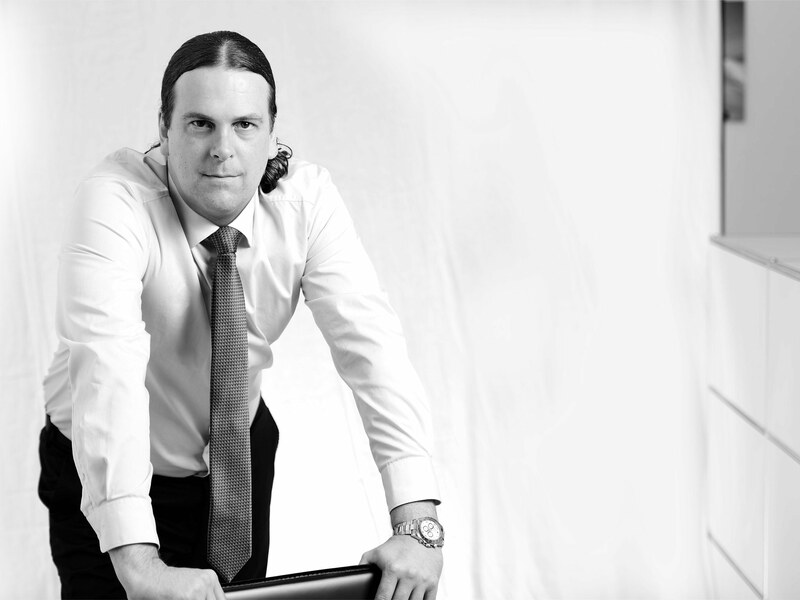 Baden-Württemberg Public Defender e. V.
Lawyer Hammerschmidt is working exclusively in the criminal law field. Apart from the general criminal law and the criminal law relating to young offenders, her specialized fields are the penalty law, the execution law and the medical criminal law. Memberships: DAV (Working Team Criminal Law), Association Baden-Württemberg Public Defender e. V.
Lawyer Rödl is primarily active in the field of criminal law. Apart from the general criminal law and the audit law, her specialized field is particularly the civil law proceedings, which are associated with criminal acts. Lawyer Rückert is predominantly active in the field of criminal law. Apart from the general criminal law, criminal law on illicit substances is her main activity field. Ms. Rauschenberger has been a paralegal since 2013. In 2015 she became certified paralegal and she has been working since 2016 as head of secretariat of StR law office. 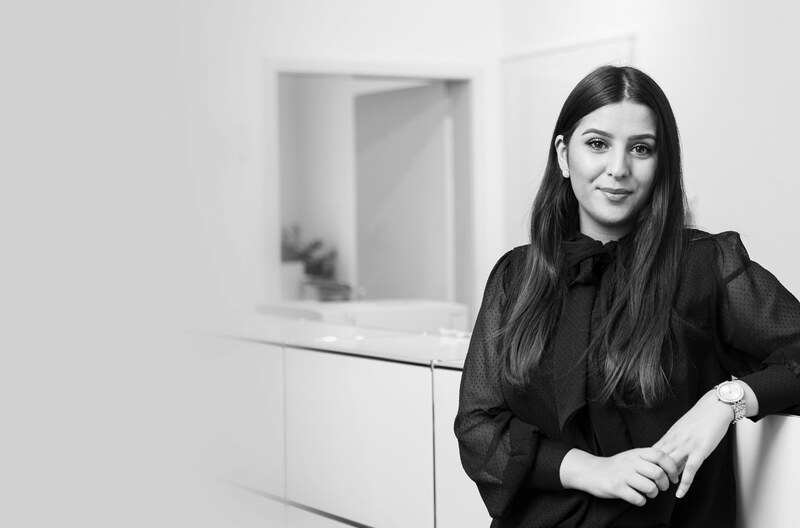 Ms. Güzel has been working for of StR law office since 2016 and continue her training to be a paralegal.